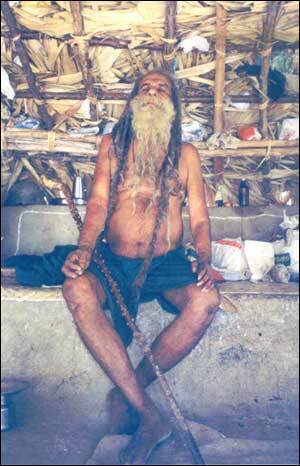 Sat Guru Siddhar Tapasyogi Mahasiva Swamy did enormous penance in the forest for over forty years. 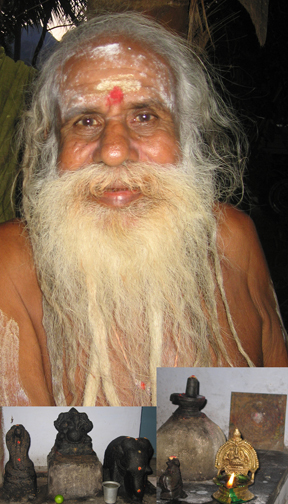 He left his body to attain Mahasamadhi. 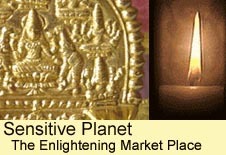 He conveys His blessing through mantra chant songs and His initiation below. – Before we begin, are you really ready? Is this the time in your life that you seek all the divine blessings to transcend in consciousness? -Wash your face in cold water and then put water over your crown of your head, seeking the baptism of letting go of past karma and awakening the Guru in you. – Recite the mantra 108 times without fail invoking Tapasyogi Mahasiva Swamy’s Blessed Presence.